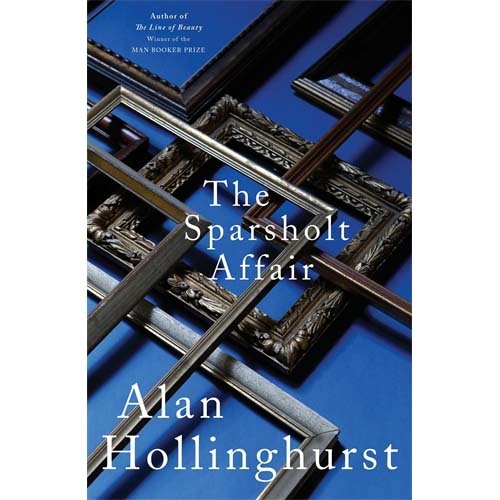 Alan Hollinghurst’s masterly novel takes us through several generations and across key periods of uncertainty and change in British society. From the darkest days of the Second World War, it moves to the changing world of the a socially and sexually liberated London of the 1960s, before landing in the mid-1970s, with the three-day week, fuel shortages and power cuts. The reverberations continue through the next generation in the 1990s before reaching a conclusion in the present decade, a world of new media and new ideas.